The traditional Portuguese fortified wine, the Ruby Port differs from Tawny in the passage in wood that makes it more complex.The traditional Portuguese fortified wine, the Ruby Port differs from Tawny in the passage in wood that makes it more complex. 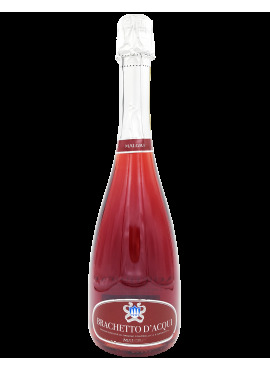 Maximum Ferrari sparkling wine with an ideal sugar content to end a meal. 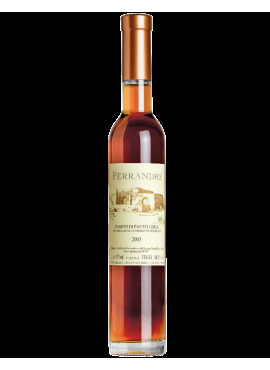 A Trento DOC of great freshness and softness that in all its organoleptic facets recalls the wine savoir-faire of the Ferrari winery. 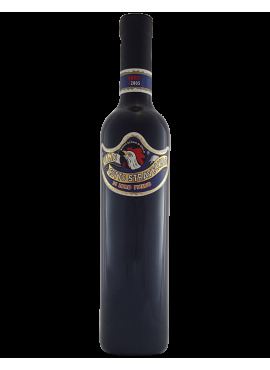 The Anarchia Costituzionale is the partially fermented must most loved by those who love wine. Nice pleasant and balanced dessert and do not forget that the signature is by Walter Massa. A wine that has roots in the ancient rural cultures of Loro Piceno where Tiberi David with his family is a witness and ambassador with his baked wine, produced with grapes coming from one hectare of land. 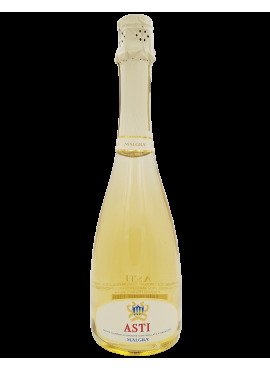 Golden Yellow coloured, this sweet white wine is fine and intense. 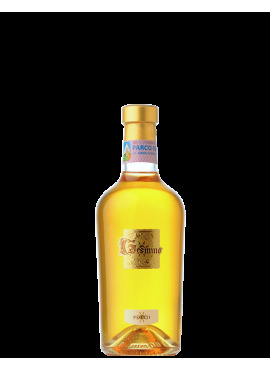 The native grapes of Moscatello di Castiglione have been rediscovered in the last few years. 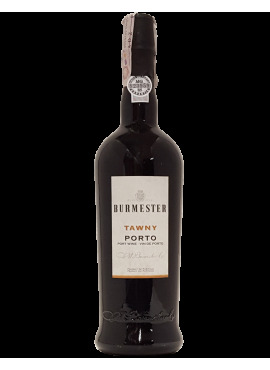 The Es according to Freud: You instinct and unbridled passion (the same with which this wine is produced) without conditions, without rules, beyond space and time, logic and morality. He does not know good or evil. The id, subject to a single principle: "PLEASURE". The place is a critical factor of success of the wine. Piedmont, sweet or nerve hills, Astesana, Monferrato, Langa, Gavi. This is the land of Malgrà, a land that belongs to him and that he lives every day by choice. The working methods continue the path followed for over 250 years in the Douro region and the traditional Porto wine market. 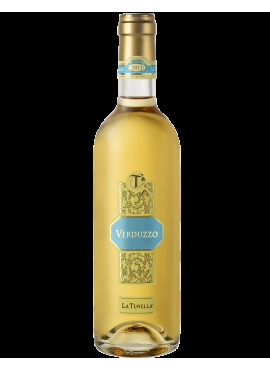 With an annual sales volume of about 500,000 liters, it adopted a sustained growth policy, expanding the range of products to offer on the market with its peculiar and unique style, shrinking the amount of production of the Vintage. The company Salvatore Ferrandes is a small family-run agricultural reality and organic cultivation of terraced land on the island of Pantelleria where the family, of Spanish origin, is present for more than six hundred years. The wines of La Tunella embody the fresh liveliness of new and creative energies…but history, memory and tradition remain the solid and enduring corner-stones of the present, constructing the future day after day.